Vos, Geerhardus. Used paperback copy in good condition. Highlighting on ten pages. Last end page dog-eared. Faint, small creases to cover. 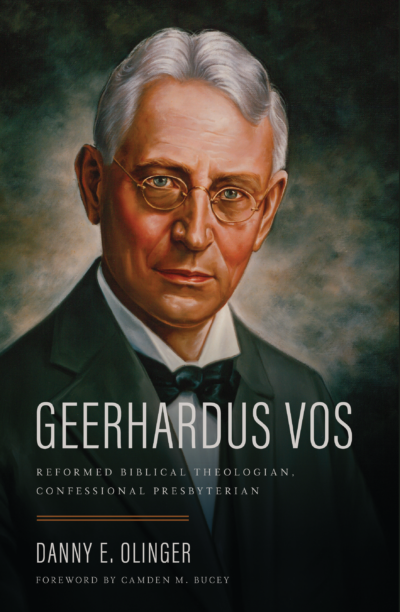 The lectures of Geerhardus Vos on the Epistle to the Hebrews, delivered to his students at Princeton Theological Seminary, have appeared in print in various forms since they were given in the early 1900s. This compilation of those lectures, edited and re-written by Vos’s son, Johannes G. Vos, gives special attention to the priesthood of Christ, His sacrificial death, and the “newnes” of the New Covenant.